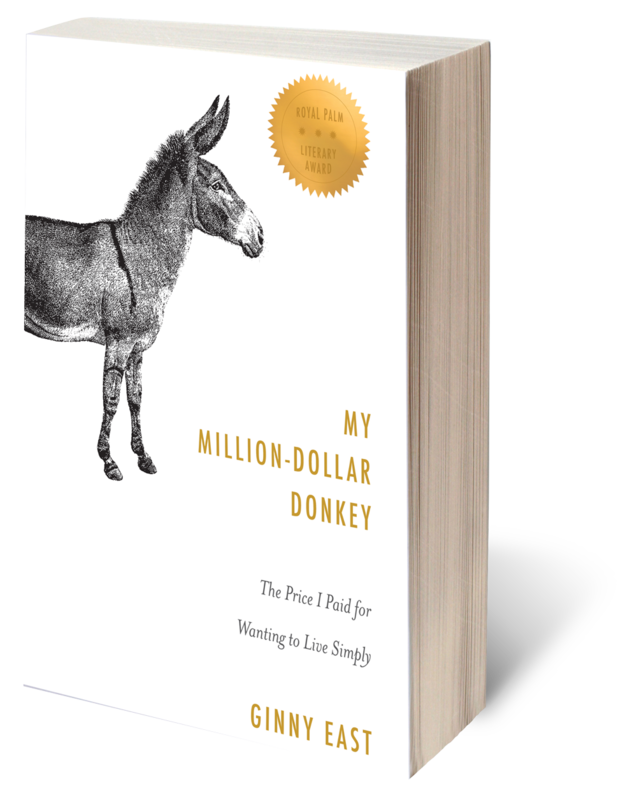 With the slightly startling realization that their lives were worth more if someone else owned them, Ginny and her husband Mark decided to cash in their life and reinvent their world. Packing up their three kids and a dog, they said goodbye to a thriving dance studio business, and moved to 50 acres of land in northwest Georgia. Life, however, seldom offers smooth and simple paths. As they traded in sequins for overalls—and stability for a stab at self-sustainability—their million-dollar quest to set up a modest life became a scramble to figure out how to navigate the complicated world of simple living without losing the very thing they wanted most. Eventually, even though some of their chickens don’t lay eggs, their plans start to, and Ginny and Mark are forced to answer an even more difficult question: what does a couple do when they look at the mountains together, but can’t agree on the best path to get past them?